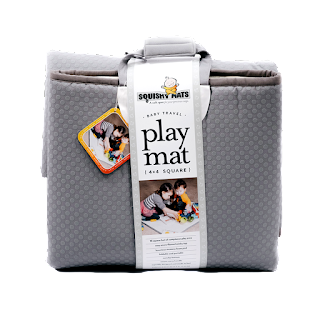 Squishy Mats have you heard of these... They are made mainly for Pets, babies, kids etc. But they are not just used by babies and your pets, You can use them for yourself, we prefer to always have one in the car. Because you never know when you will need your squishy-mat Like for a maybe a Sports game, Day at the Ocean, Beach, and so many other uses etc. 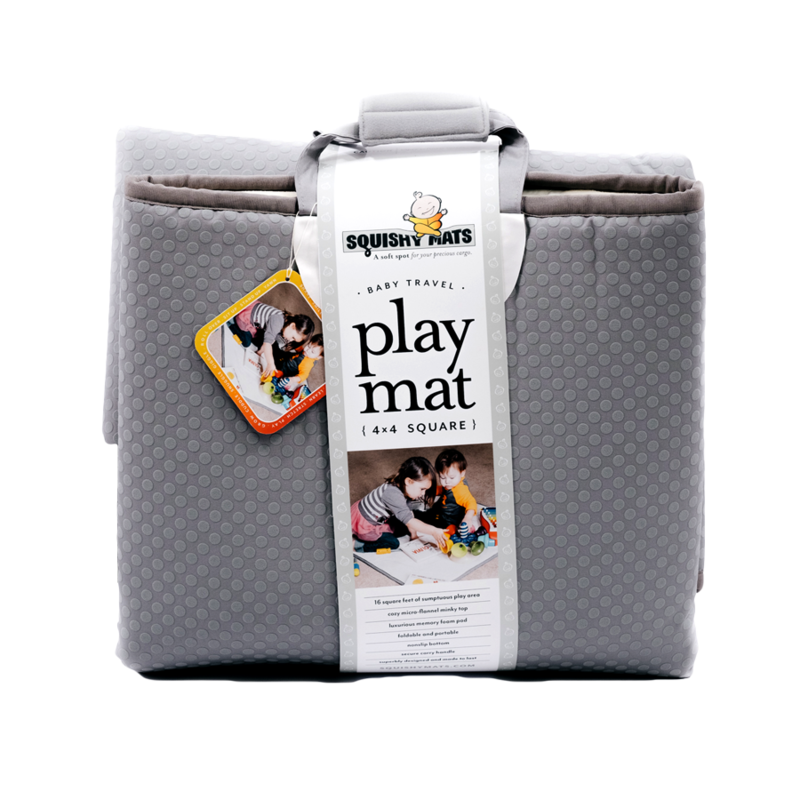 Made of Memory foam: also known as the low resistance polyurethane foam. That was developed by NASA. 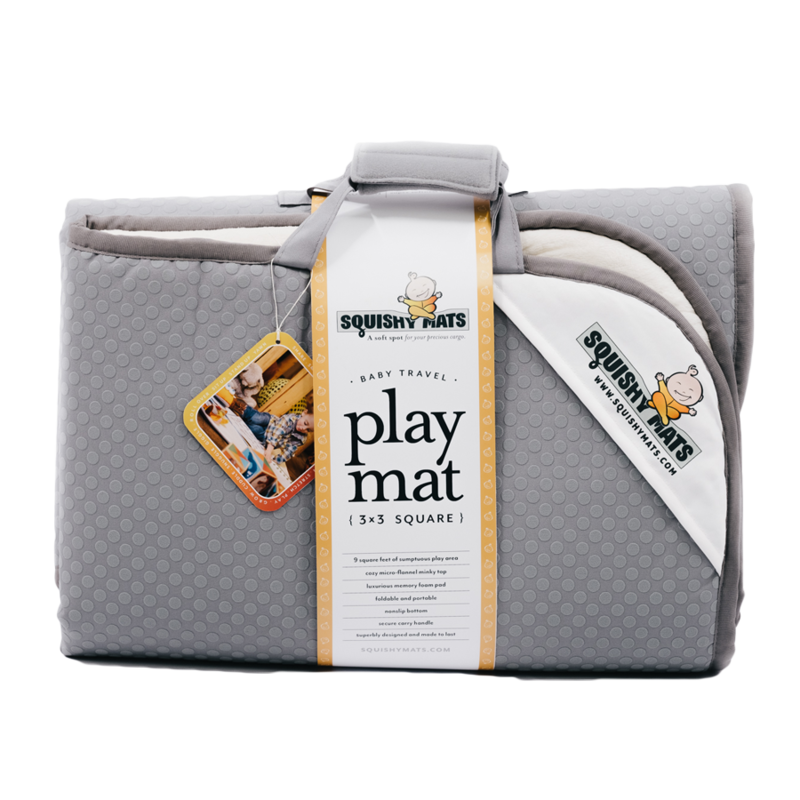 The surface is covered by super soft micro flannel material, with a non slip rubber grid. 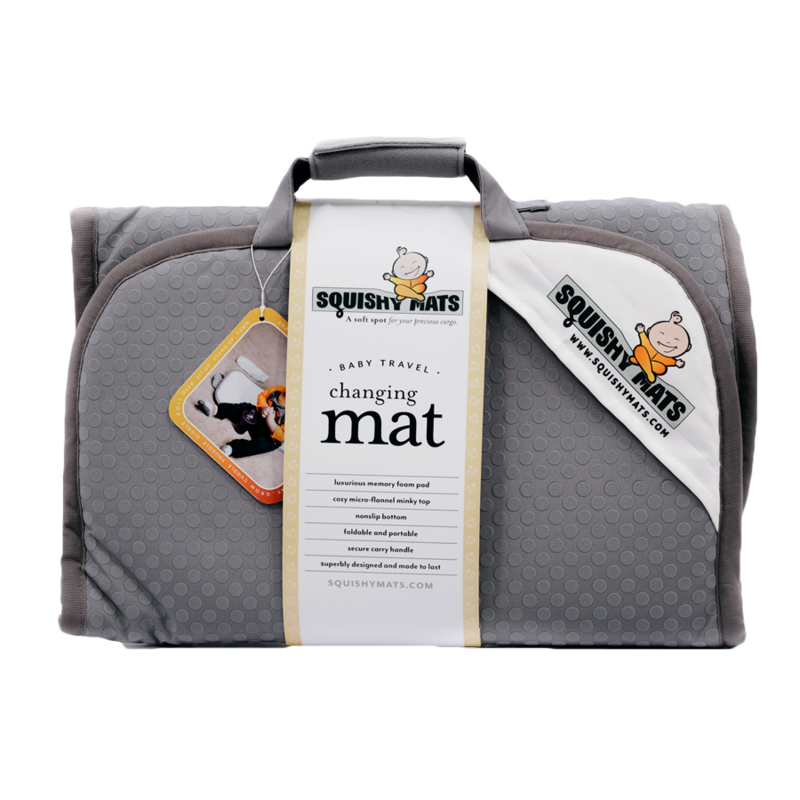 Mat is durable, convenient, fold and has a handle for easy transportation... very easy peasy to store. 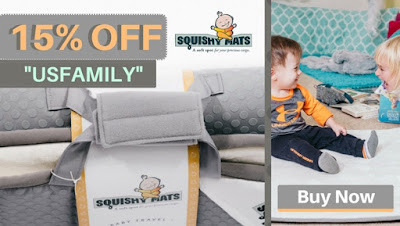 Disclosure of Material Connection: I received one or more of the products or services mentioned above for FREE I am disclosing this in accordance with the Federal Trade Commission's 16 CFR, Part 255: "Guides Concerning the Use of Endorsements and Testimonials in Advertising."